Welcome to the Sweetest Place Online! 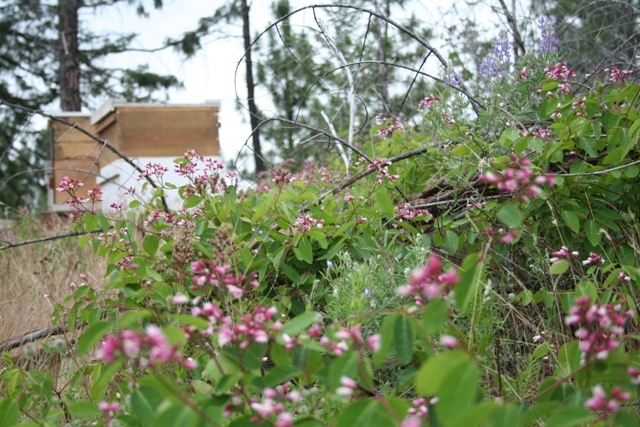 Outdoor Bee Co. is a local, family-owned and operated apiary in Eastern Washington. You may have already heard about us, or if you haven’t please enjoy the tour. 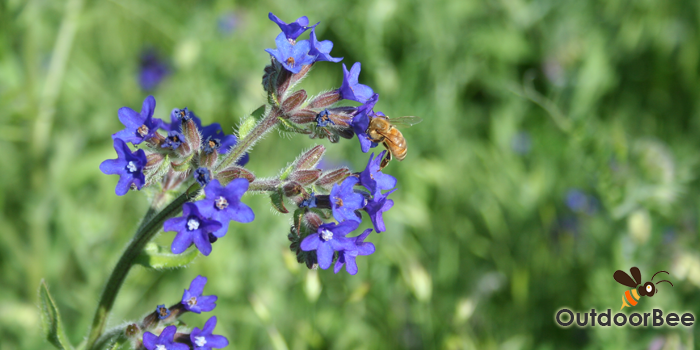 As full-time beekeepers, we spend our days taking care of the bees, raising healthy colonies, extracting honey, and pollinating orchards along the Pacific Coast. We bottle some of the highest quality honey in the Pacific Northwest. Ever visited a Greenbluff store? You may have tried our honey already! We are in the progress of adding an online honey sales storefront! Get Fresh Honey delivered straight to your doorstep. Straight from the beehive! Sign up for our mailing list to be notified when our fresh batch of honey is in. Pardon our mess! We are currently adding a storefront to our website. Online orders are not live yet, but soon you will be able to order products and services with the click of a button. Please ignore the placeholder product items. They’re yummy, we know.